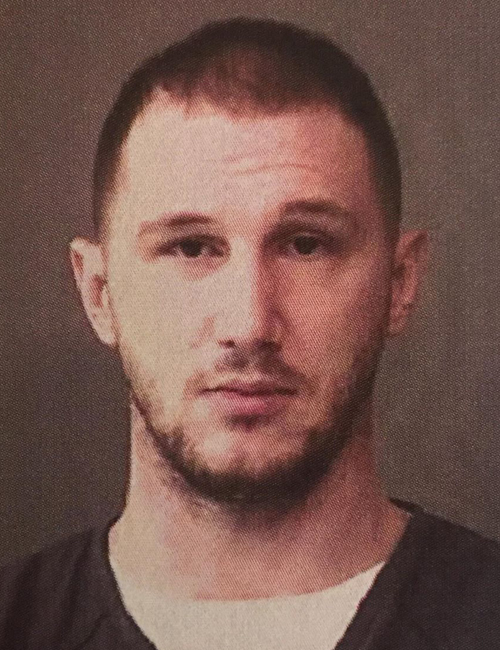 Nov. 7 — Eric Michael Cartwright, 31, 8280 E. US 30 24, Pierceton, was booked for two counts of failure to appear. Bond: $10,500 surety and cash. 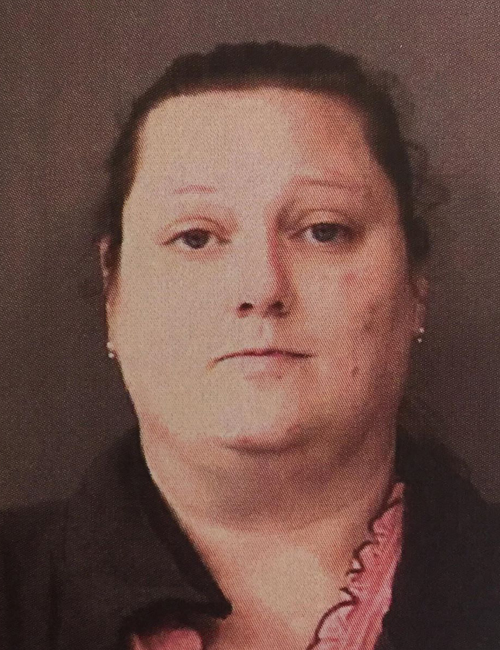 Nov. 7 — Bethany Ann Moore, 29, 306 S. Franklin St., Mentone, was booked for failure to appear. Bond: $222 cash.